We all know that “The South” has a rep; they’re downright nice folks. 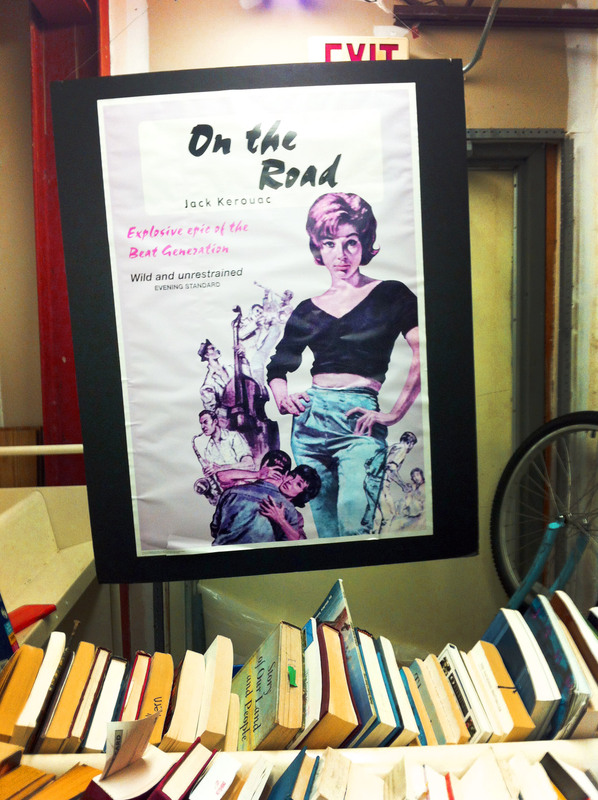 What you may not know is that their cities also flaunt excellent hospitality for motor travelers! 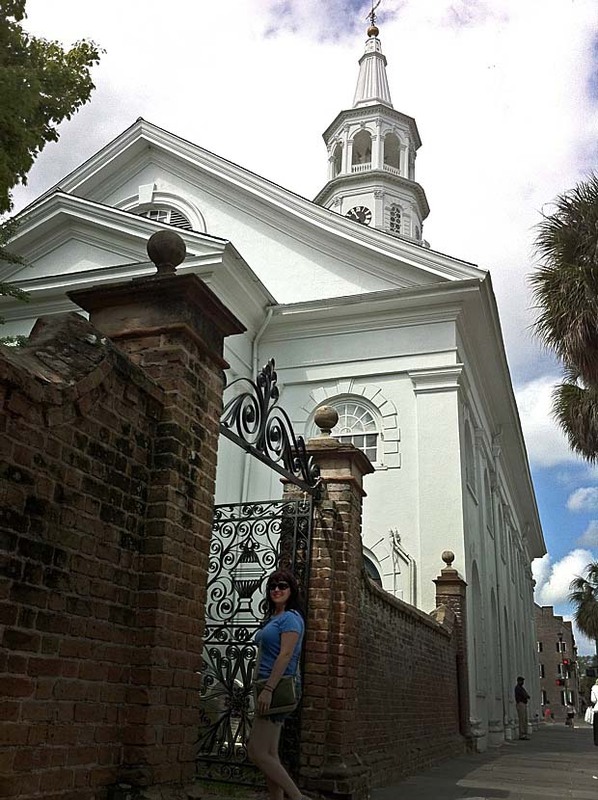 For instance, in Charleston, South Carolina we found that you can overnight in your RV in a garage in the city for ten bucks. 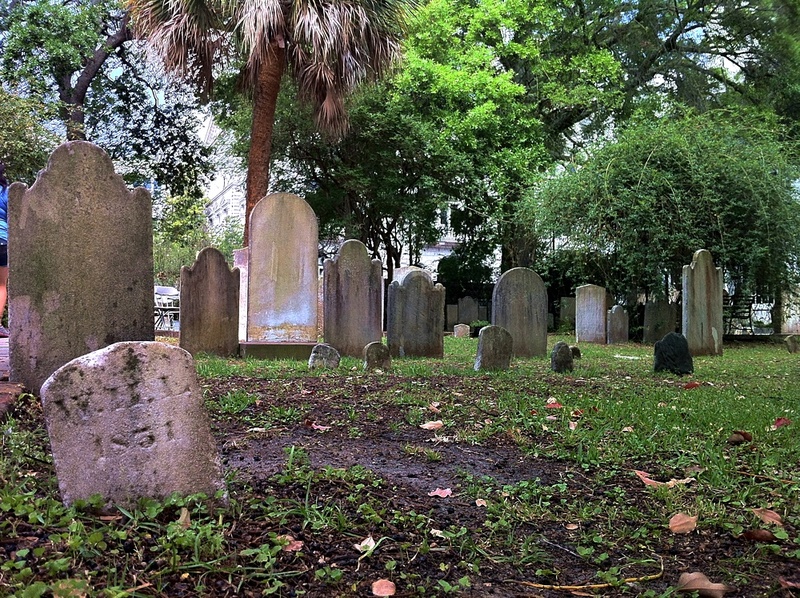 This, plus an amazing close-by county park, make visiting Charleston in your motorhome, trailer, RV, or camper van, handier than a pocket on a shirt. During our stay we camped at the nearby James Island County Park. Choosing to grill, bike, kayak, work on the free fast WiFi, paint, and soak up every moment of our relaxing $31.50 per night stay. 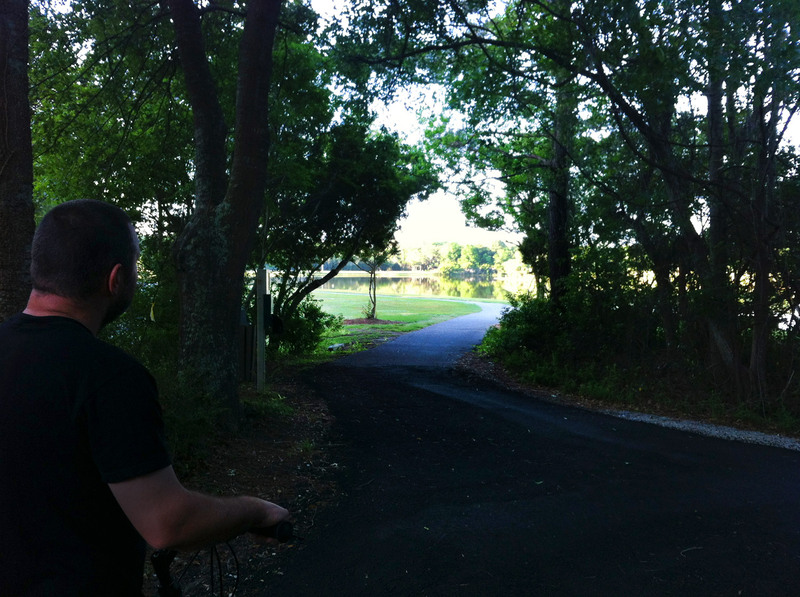 The bike trails are only about four miles altogether but a few loops will do you right. The trails wind around the water ways, through open grassy fields, and by the fishing dock. A perfect excuse for lollygagging around between computering. We kayaked in the parks small, turtle-filled, waterway. 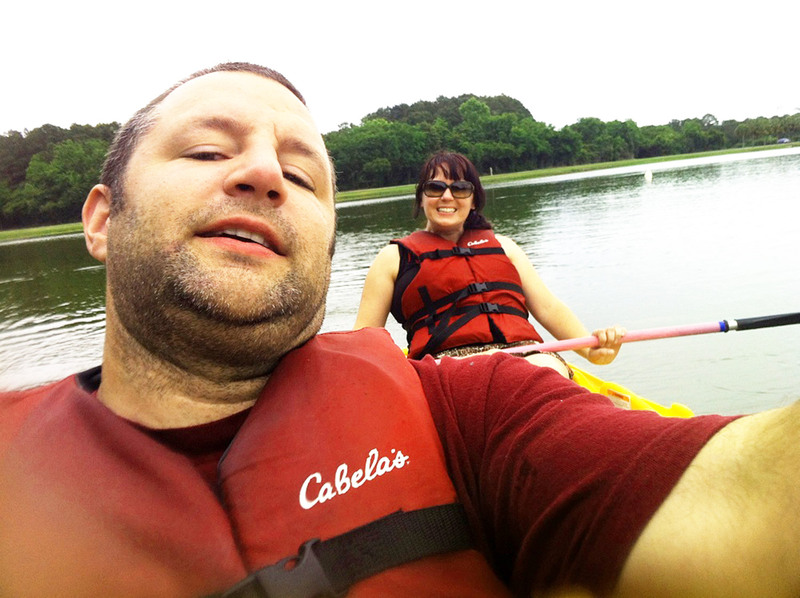 It was our first time not paddling tandem because for $5.50 we could each have our own kayak. Gotta say, it was pretty nice being the only ones on the water that day. Well, besides the bouncing fish. I guess they were all riled up because of a near by hip hop music bumpin’ party. One of the jumping Mullet fish even got a little fresh, crashing smack dab onto the front of the kayak! Our timing couldn’t have been better, we arrived just after Spring Break and before the official opening of the water park and summer rush. Although only four short miles from downtown Charleston, we choose not to bike because of a huge scary bridge on the route. But, if you drive in, it’d probably be a ten minute ride into the city. 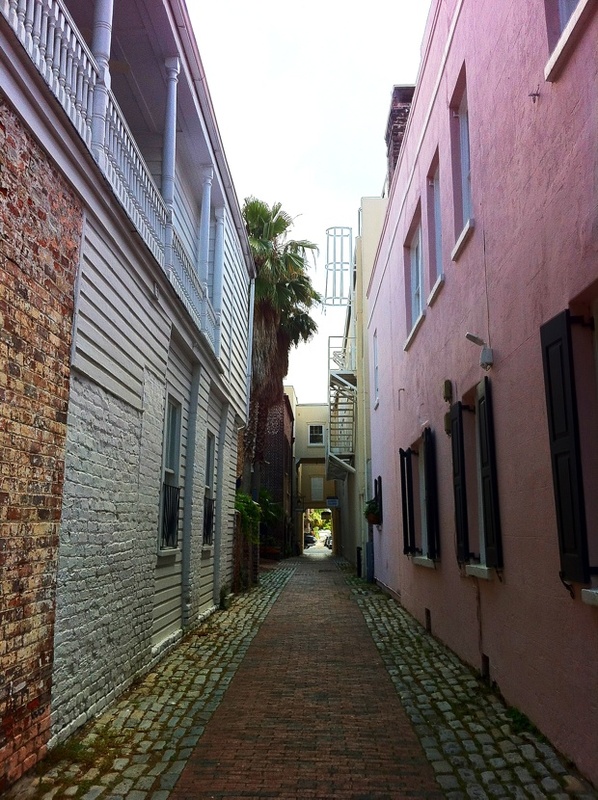 Of our five-day stay, we spent only one afternoon strolling the historic streets of Charleston. Still, we found ourselves just aimlessly traipsing among the lanky tropical Palms and the Southern Spanish moss draped Oaks. 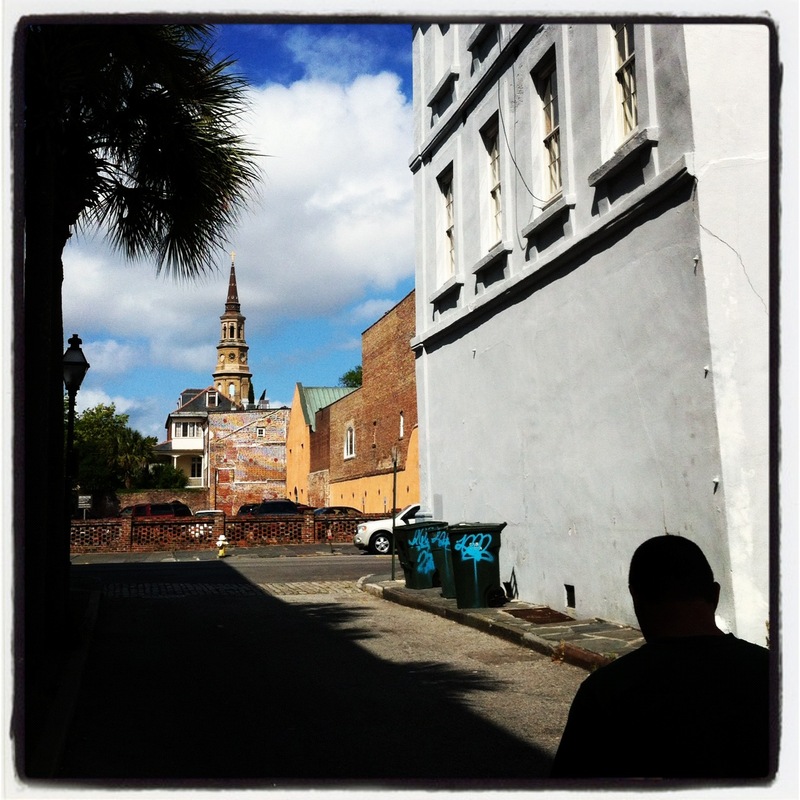 The port cats, the cobble streets, an old book store, church graveyards, and long alleys made for a nice path through Charleston. If we had spent a bit more time in the city we would have parked our motorhome in their over-sized vehicle parking garage, where they’re open to you “over-nighting.” For ten bucks you can park and stay in the comfort of your house on wheels, in a safe, conveniently located, covered parking garage. 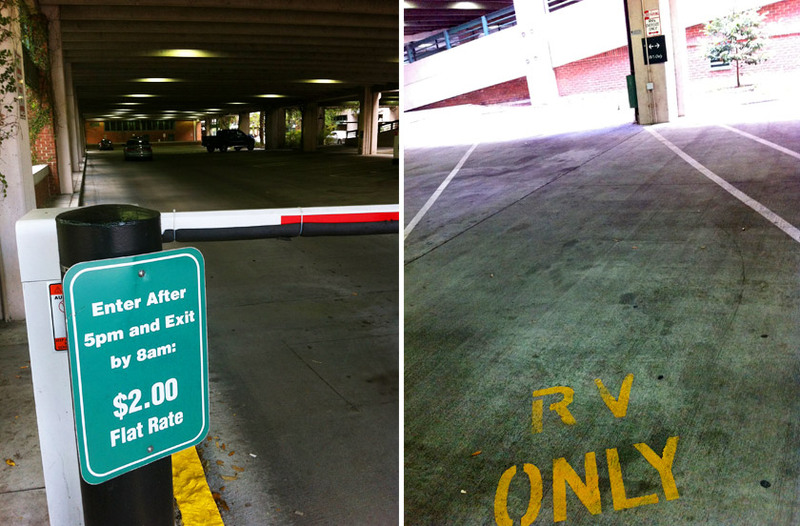 Check out this $10/24hr flat rate RV Garage Parking in downtown Charleston. The parking attendant told us, “stay in your RV and use our bathrooms.” Cool! $10 a night to stay in the middle of a city? Damn, that’s a bargain, nice find!